Economical and high-performance shared SQL Server for web hosting with pure SSD. Reliable SQL database hosting with optimized performance and technical support around-the-clock. How to Create a Temporary URL? Isolate your website with other websites. How to Create SQL Server 2012/2008/2005 Database? How to Access Hosted Microsoft SQL Server Database Remotely? How to Use SQL Server over SSL? How to Back up SQL Server 2008/2005 Database? How to Use FTP over SSL (FTPES)? How to Add/Change/Remove DNS Records? 01. What SQL Server versions do you support? We support Microsoft SQL Server 2017/2016/2014/2012/2008R2. 02. Are there any limits on each database? For shared SQL Server hosting plans, each database size cannot exceed 4GB. 03. What features do your shared SQL Server hosting plans support? 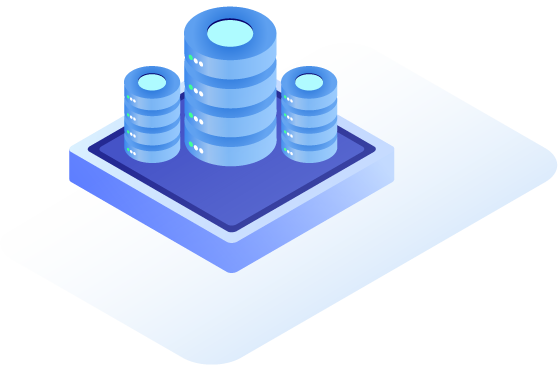 Our shared SQL Server hosting plans support Core Engine service and Full-Text Search. 04. What if I need the missing features? You can turn to a VPS or dedicated server. All features are available on them. 05. What other services do your SQL database hosting include? Our SQL database hosting also includes web hosting, email and DNS services. 06. How can I migrate to your SQL database hosting platform? You need to take a binary backup for the original SQL Server databases and restore it to the target database by using our control panel. 07. Is your shared plan fully managed SQL Server hosting service? Yes, Our specialists maintain, secure and optimize our SQL database hosting platform.